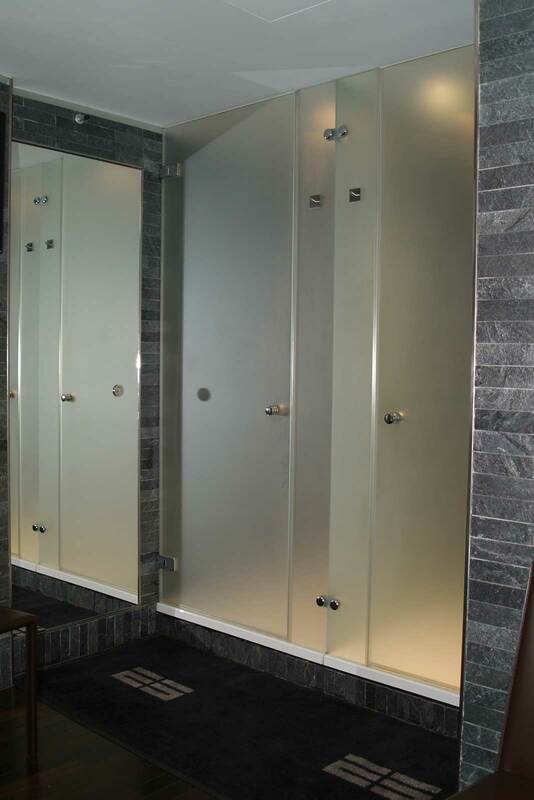 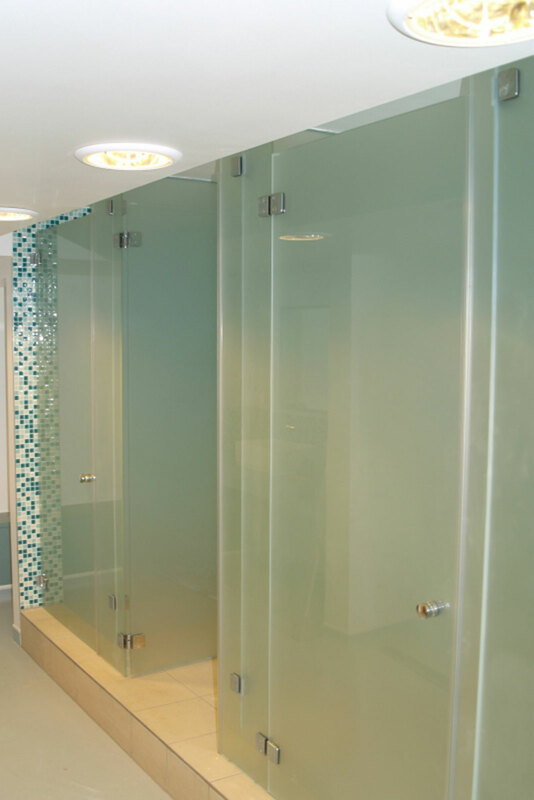 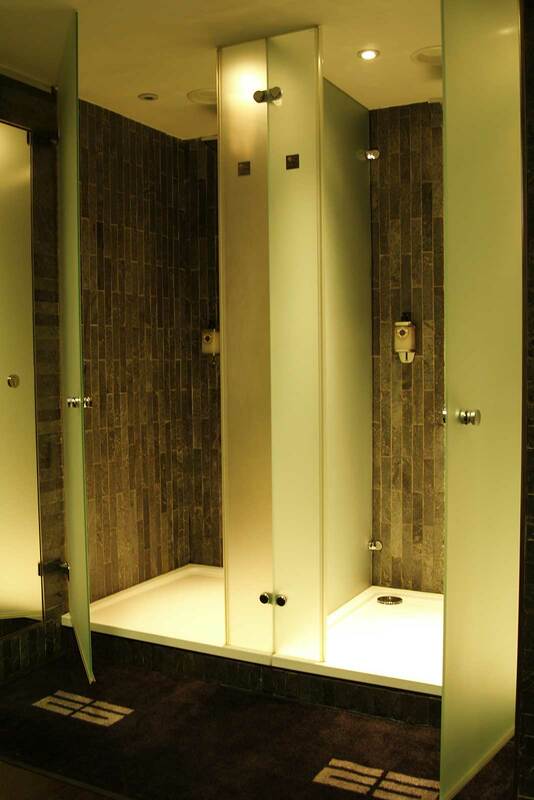 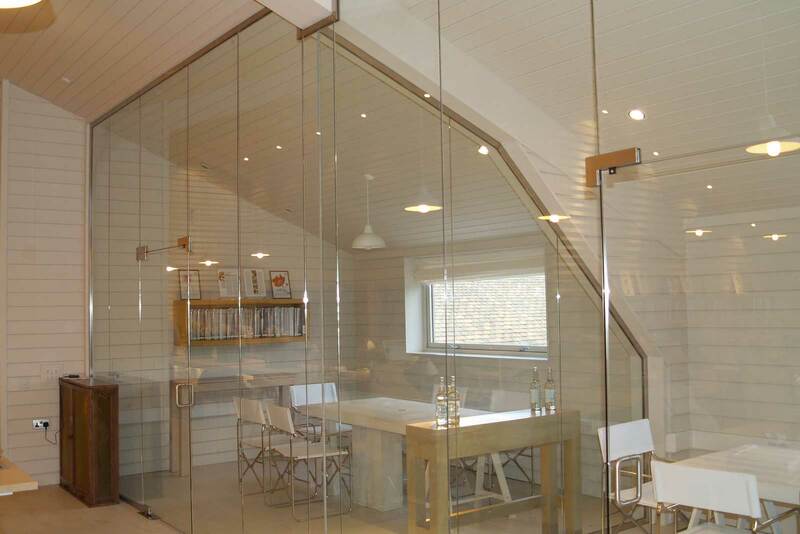 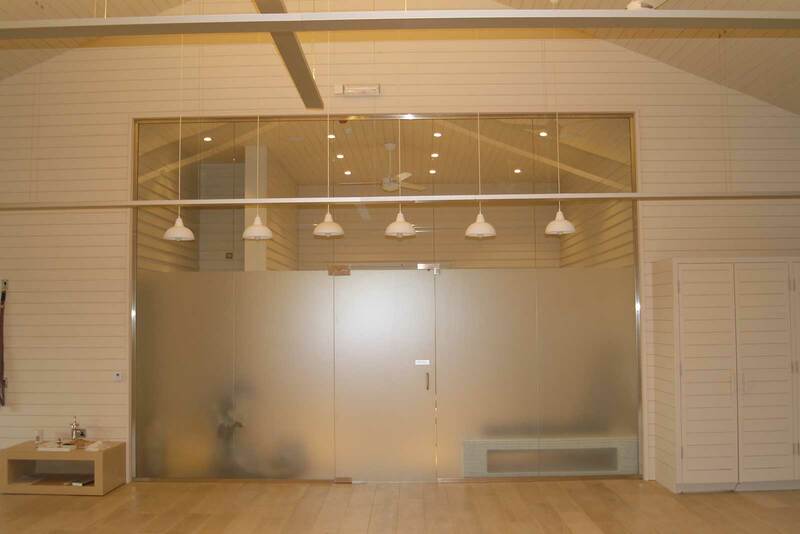 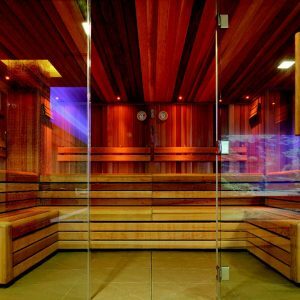 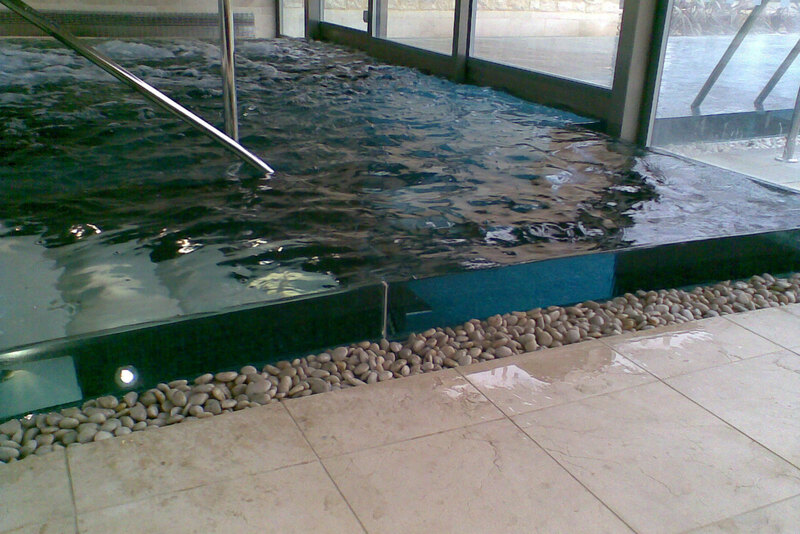 Maximum use of structural glass in sauna and leisure areas does so much more than create a stylish design statement. 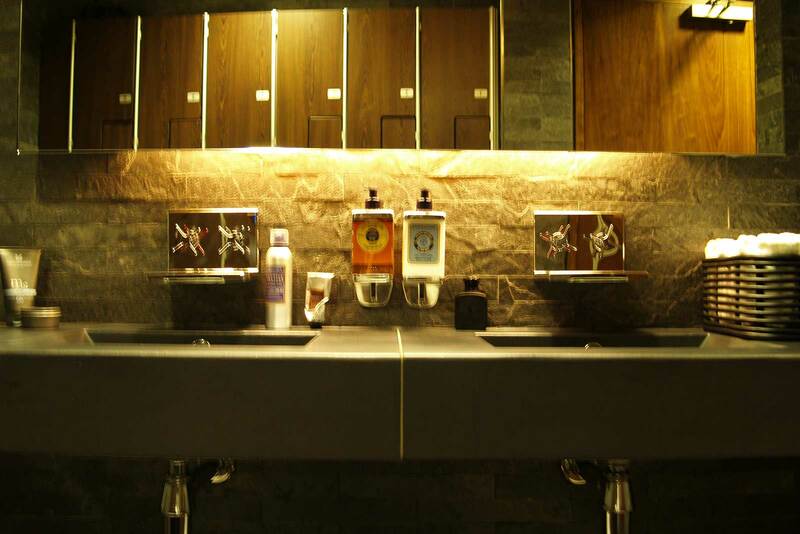 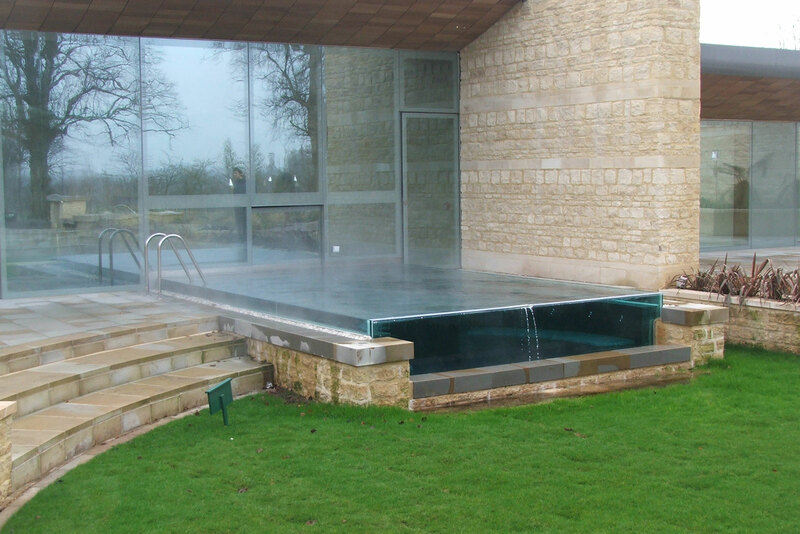 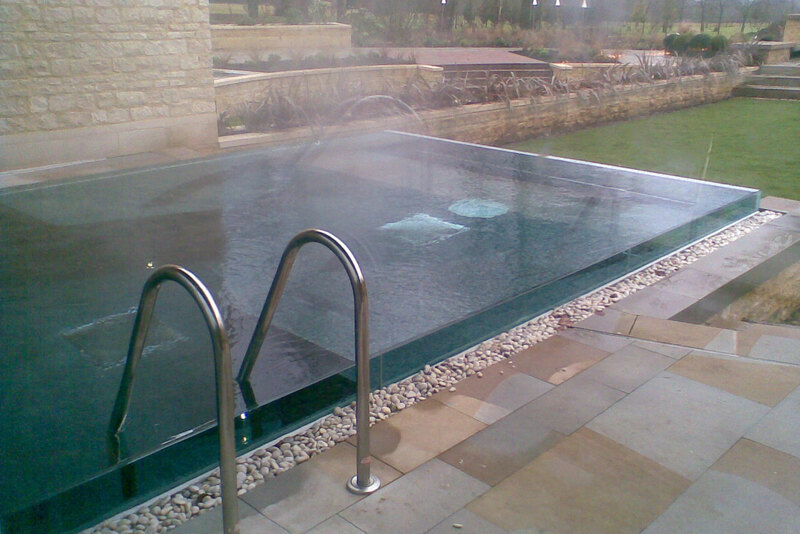 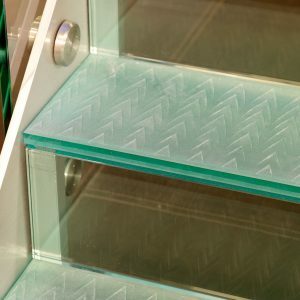 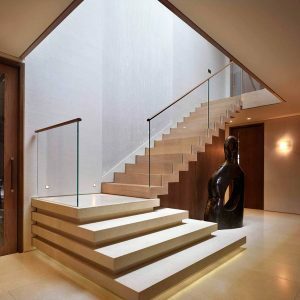 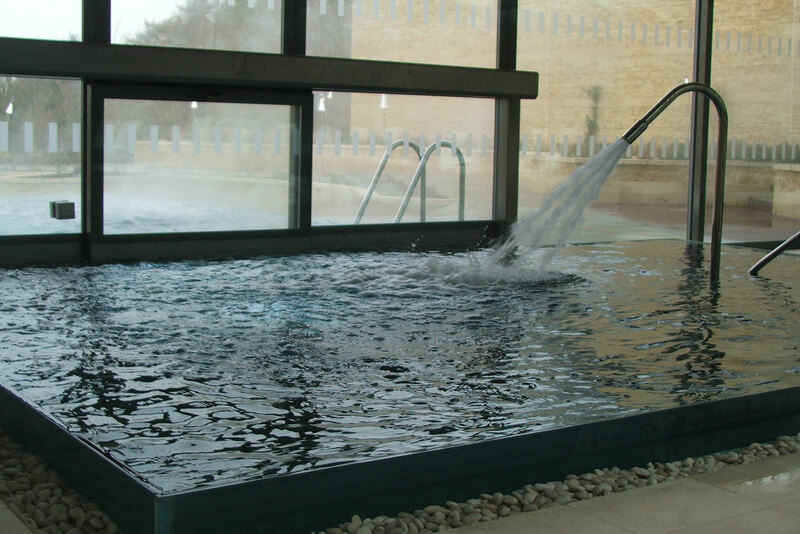 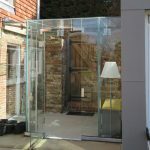 Easy to maintain in wet areas, glass is safe, durable and can be specified to meet a wide range of different requirements. 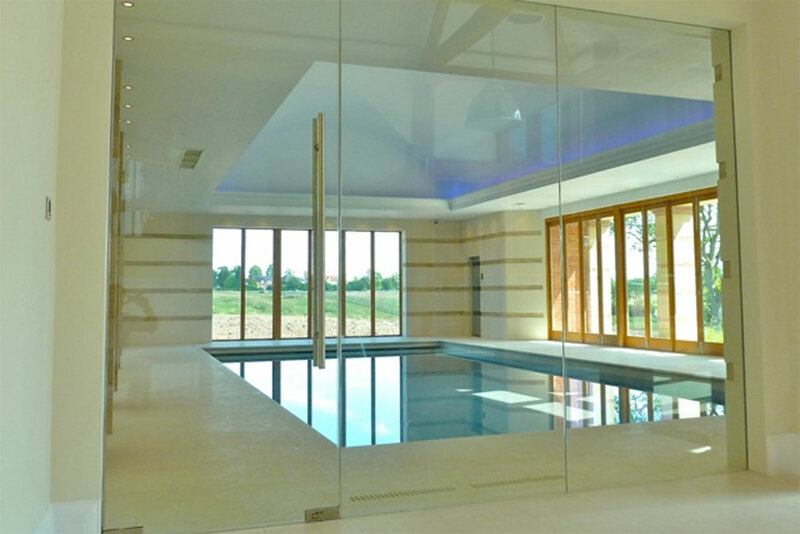 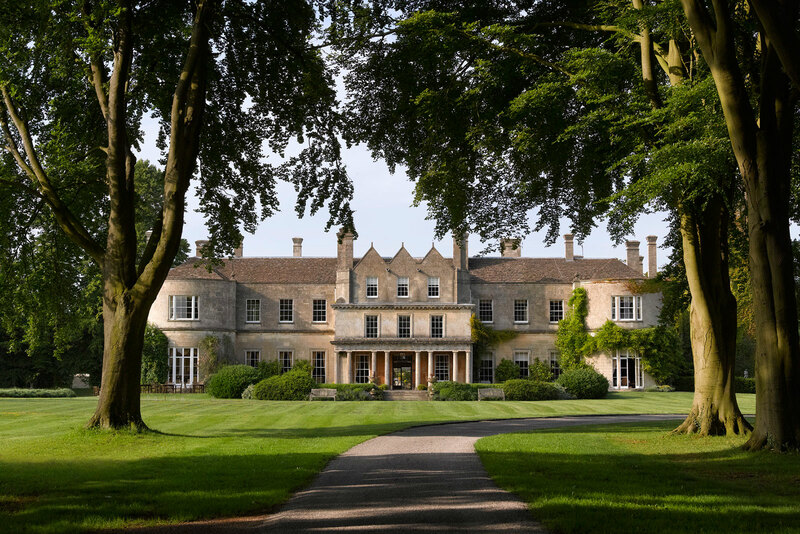 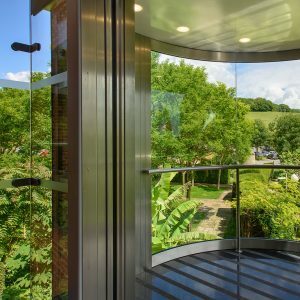 Ion’s fully bespoke structural glass service opens up new possibilities in glass for leisure areas, whether it’s a commercial environment or a high end residential project.